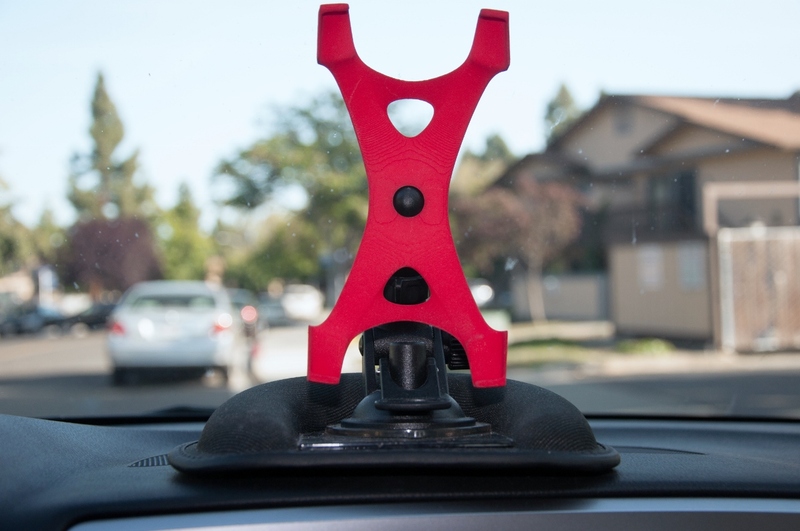 This car mount supports both provided ventilation slot plug and CD rom plug. Features multi-angle neck for perfect viewing, you can roll the charging cable on the back when not needed to charge the One. Hope you enjoy it and never settle! I was printed via Shapeways so don't know what kind of printer they use. I had an existing stand and this mount fitted nicely into it. Raft and support, 200 micron layer height. Makerbot replicator 5th gen.